Train an employee and provide new skills. We will help you plan your employee training period and provide support during the job placement. We can complete a training plan to ensure that the individual you hire is able to adjust and learn the skills you require quickly and to your specifications. 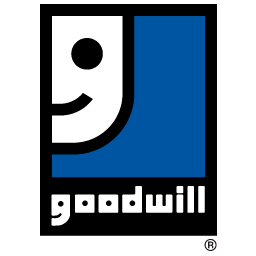 Industrial contracts: Hire Goodwill to complete tasks to assist your workplace. We’ll do the recruiting, hiring, training and get the job done for you on time.